Forget authenticity. Smallwares and Aviary offer a mash-up of global eating. Left: Smallwares’ cured salmon with Japanese pickled plums, local apples, and sage. 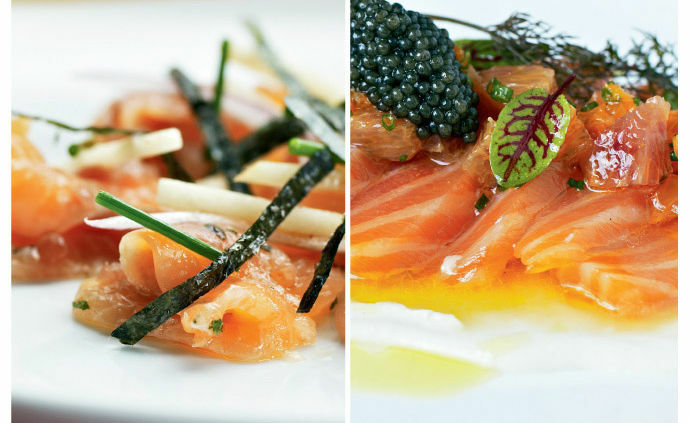 Right: Aviary’s cured salmon with butter-whipped fennel, American caviar, and mandarin oranges. SMALLWARES BRINGS A RAFFISH air of feral youth, lipstick hues, and tongue-tingling spices to the family-values village of Beaumont. Red windows cast film-noir light on a room that recalls a Chinese drinking club reimagined by Ikea. Behind an elongated bar, happy staffers shake to the metronomic beats of the Cars. At tiny tables, a motley of Korean noodles, Japanese comforts, Oregon larder, hallucinogenic heat, and bits of candied meat tumbles through a parade of tight, precise dishes. Italian olive oil even drizzles into the act. In these casual quarters, the snacking is fearless, and so is the thinking. 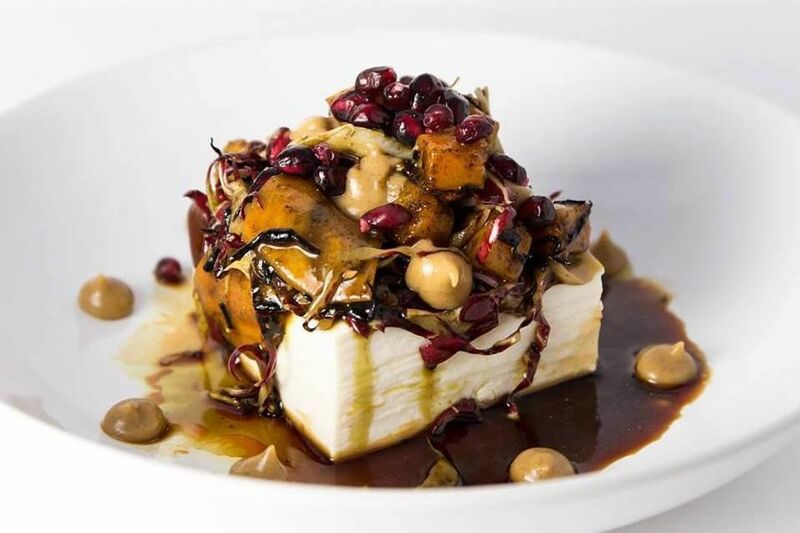 Smallwares’ playlist includes mapo dofu. 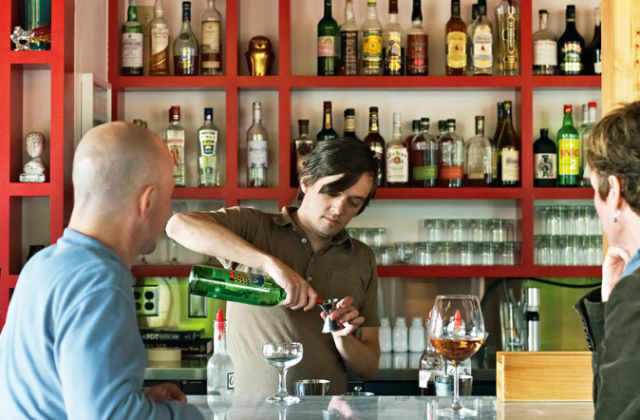 A neighborhood away, Aviary spins a different mood: a cinder-block bunker of modest reserve serving culinary provocations on a stretch of NE Alberta Street known more for hipster aspirations than serious eating. The aura of indie music and industrial kitchen clanking is familiar, but audacity runs through a menu of globe-smashing intrigue. It takes chutzpah to put crunchy chicken skin at the center of a salad hosting fat cubes of fresh watermelon—in February, no less!—while making room for Thai chiles, bitter-herbal watercress vines, and a left-field carpet of baba ghanoush singing ecstatic sesame notes and as light as whipped cream. 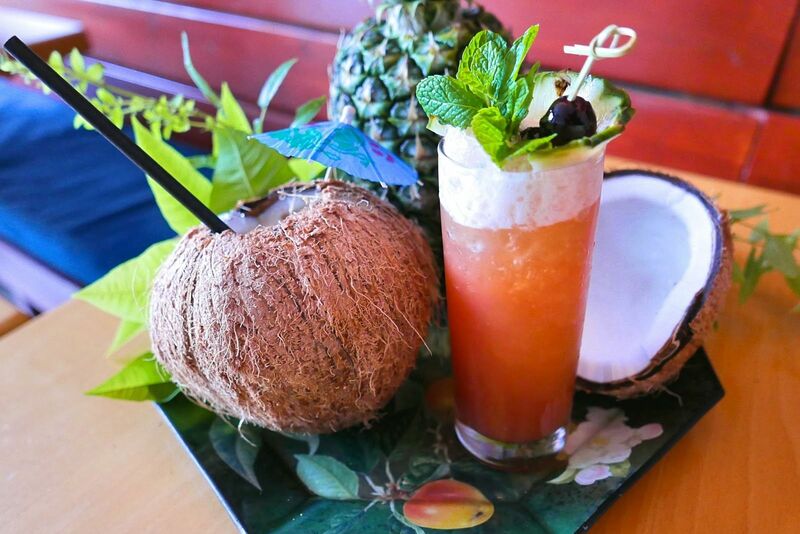 It’s all a heady surprise, supremely refreshing, and unlike anything you’ve eaten. At Smallwares and Aviary, two exciting and original food minds are breaking from the flames, dudes, and snouts that hog Portland’s stage. Asia is the jumping-off point, but inauthenticity rules—backed by real technique. Seasonality is acknowledged but not worshipped. Both still have bumps: not every experiment works. But they are bound by a disciplined, New York-expat spirit, cross-cultural cooking, and a refreshingly girlie energy. “The Rum” cocktail at Smallwares. Neither place makes ordering easy. Categories are nowhere to be found, and assembling a meal from à la carte esoterica is largely up to your imagination. Risk-averse eaters need not even try. The wise diner comes with a group and settles in to share dishes and join the spirit of discovery. Smallwares launched in February, oozing creative independence. 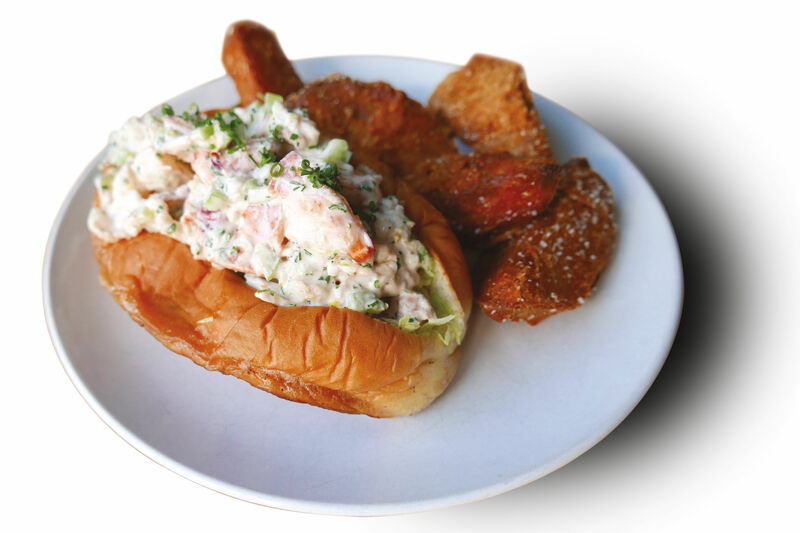 Owner Johanna Ware, 31, offers not so much a menu as a rethinking of the four food groups: edgy raw seafood, brave new vegetables, remodeled Asian classics, and offbeat meats. Her playbook includes taste fixations gleaned from David Chang’s Momofuku Noodle Bar; New York’s Michelin-starred, globe-hopping Public; and Portland’s farm-loving Nostrana. Nothing tastes as it seems. Jump on in. Oysters on the half shell arrive with a Thai fever. A crazy wave of brine, fish sauce, cilantro, and lime spills from each shell. For a night of nibbling, ear-warming invigoration, this is the starting point. Pristine spot prawns surf their own sea of fiery chiles, pickled onion lust, and lush, green-gold Sicilian olive oil. It tastes like luxury and fury. Grab two orders. What the kitchen calls mapo dofu is more accurately a masterful reinvention of the Sichuan classic. 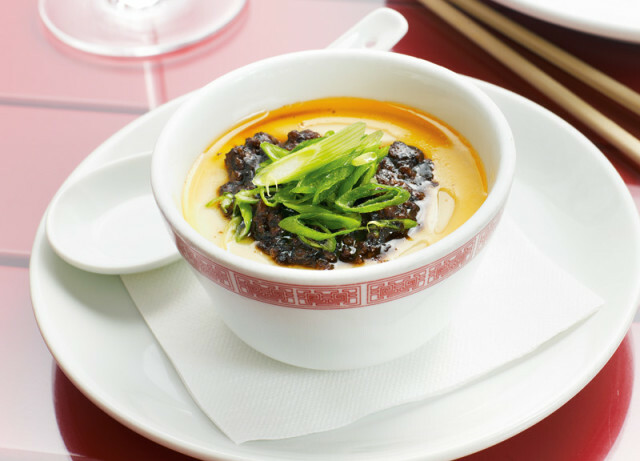 Instead of firecracking hunks of pockmarked tofu, Ware mimics the bean curd’s silken interior in an elegant egg custard beneath a bright field of angular scallions. But prickly whooshes of Sichuan peppercorns leave no doubt: China is calling the shots. A flirty, China-meets-Ikea setting at Smallwares. For all her crafty exuberance, Ware seems to have chile on speed dial. The problem hits home with an oxtail curry numbing enough to humiliate Novocain. As she rallies more converts, Ware should remember: spices sing best in harmony. 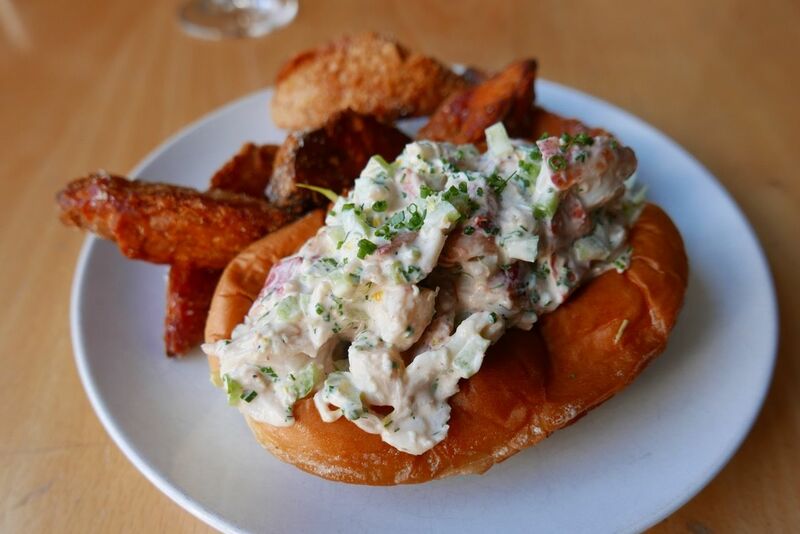 Unlike the quick burn at Smallwares, Aviary’s mysteries unfold slowly on a seemingly random list of dishes, each its own constellation of cuisines and juxtapositions. France winks at Chinatown. Japan dances with India. Think of an iPod shuffling from Ravel to M.I.A. 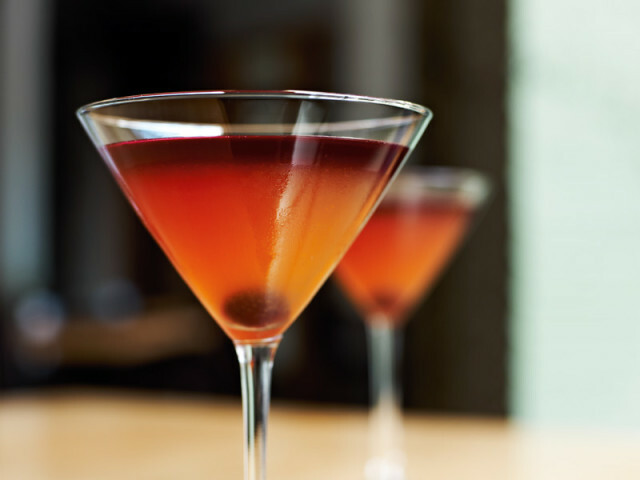 At Aviary, you’ll find the artful Brix Layer cocktail. 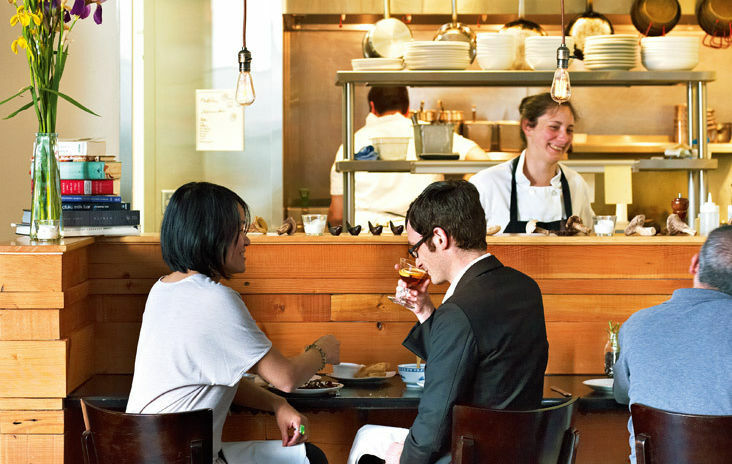 The restaurant opened as one of 2011’s brightest stars; then a fire shuttered it for months. 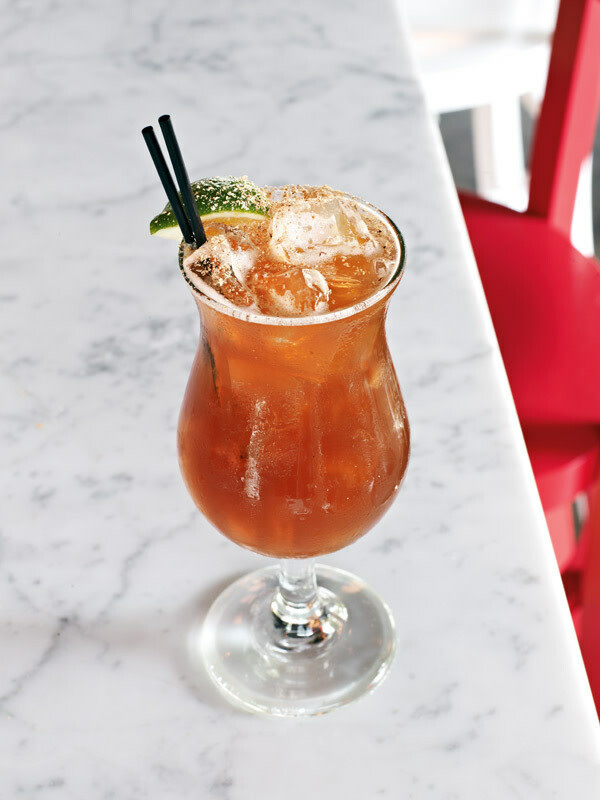 Recently, the kitchen rebooted with expanded ambitions and a new wave of cocktails as surprising as the food. Through it all, this spare room has perplexed and impressed. On any night, it’s possible to encounter the weird, the forgettable, and the transcendent. This much is clear: chef Sarah Pliner, 40, is on the rise. Her journey through the New York kitchens of French master Alain Ducasse (Essex House) and Indian modernist Floyd Cardoz (Tabla) has yielded techniques and spice knowledge beyond Portland’s typical home-schooled kitchen. What’s missing is the “come eat my damn food” confidence of Le Pigeon or the personalized dinner-party focus of Beast. And better lighting wouldn’t hurt. The art and originality—the most difficult ingredients of all—are already here. Four-cup chicken, a riff on a Taiwanese dish, sums up Pliner’s potential. Elegant coils of chicken—poached, seared, and clutching inspired bits of dried apricots and scallions—stand upright in an iconic Chinese broth sharpened by tomato water. The real brilliance is found bobbing around the edges: opium-caliber blobs of creamed taro root intoxicated by truffle perfumes. You don’t so much eat it as inhale it. 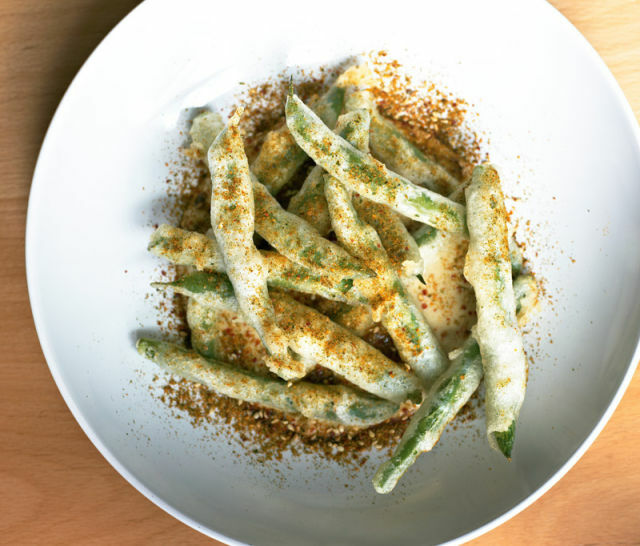 Tempura green beans with sesame curry at Aviary. I’d return to Aviary just for this trio of dishes: tempura green beans, piled in a crosshatch over green curry transformed by coconut milk, honey, lime, and fresh tahini; cured salmon glistening between black caviar beads and butter-whipped fennel; and spicy duck legs with a dark swamp of richness, a poached egg, and buttery brioche croutons that seem straight from a Paris bistro. Aviary and Smallwares expose the conventions creeping into Portland’s heralded un-conventionality. One hits the gut with playful addictions; the other teases the mind and makes your tongue smile. Their double dares come with delicacy and restraint, from food to mood. Rule-breaking food meets brains and beauty, at last.